Ben is the wine buyer, CEO and co-founder of Novel Wines, an online wine retailer and B2B wholesaler based in Bath. Ben works with unique wineries, sourcing wine from across central and eastern Europe, Asia, the Mediterranean, Africa, Uruguay and a diverse selection from England and Wales. 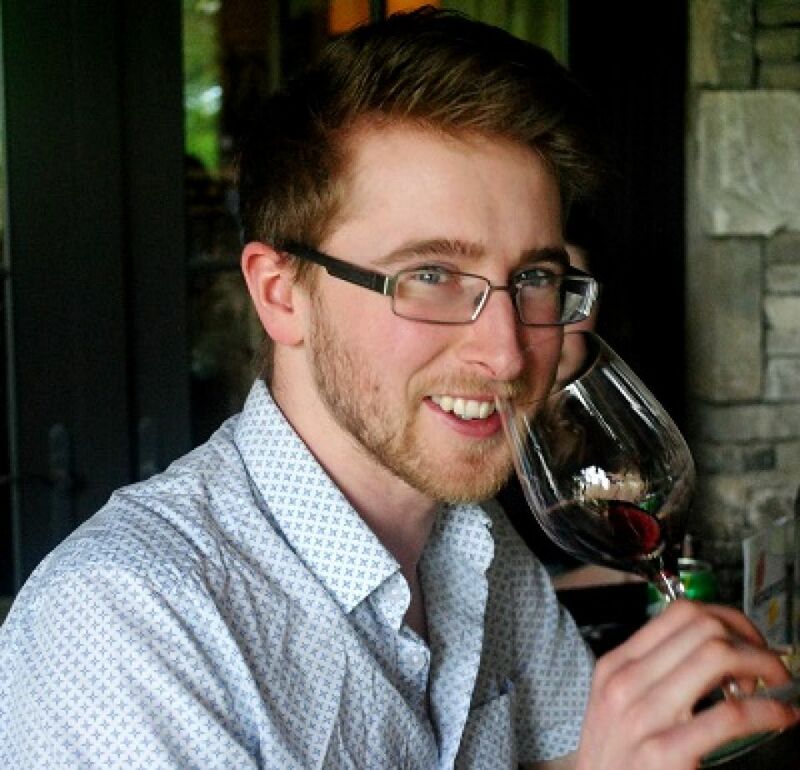 Before Novel Wines, Ben was a wine and spirits journalist and digital marketing consultant. He is passionate about helping innovative brands from across the globe crack the UK market. Ben has developed a network across the west country. He currently sits on the committee of the West of England Wine & Spirits Association and was previously the Food & Drink Ambassador for the Federation of Small Businesses in Bath. Recognised as a successful entrepreneur, Ben was named as one of the #Future15 entrepreneurs to watch by YENA in 2017, was short-listed in the Santander Entrepreneur Awards the same year, and was a finalist in the IPSE Aspire Freelancer Awards 2016.